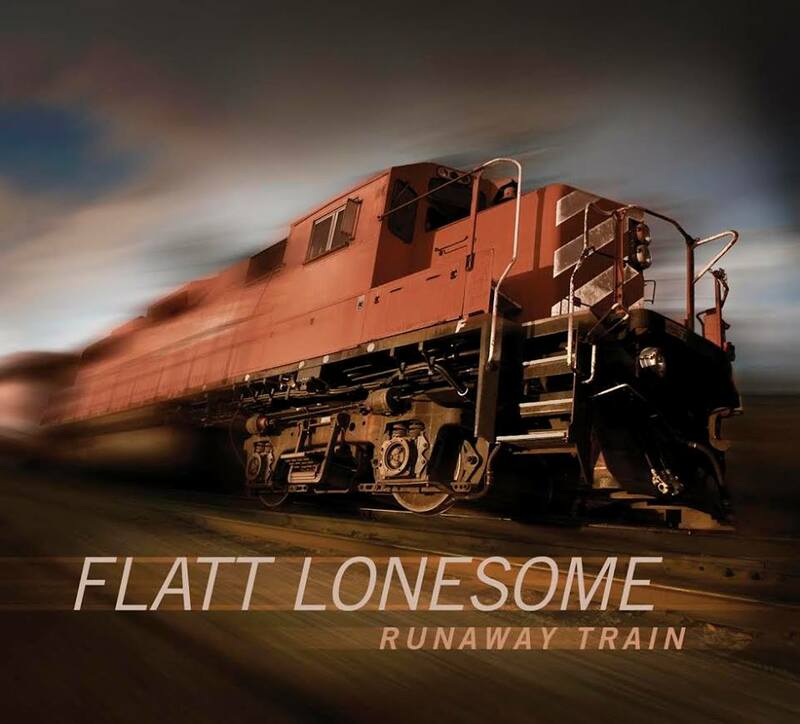 Flatt Lonesome | Preorder “Runaway Train” Today!!! The time has arrived! You can preorder “Runaway Train” NOW and “You’re The One” will download instantly!! Use the link below to preorder your copy of our new CD! Thank you SO much! We hope ya’ll are gonna love it! We have many more details about the new record which we will be sharing over the coming days and weeks, so stay tuned to our Facebook page for all of the fun!